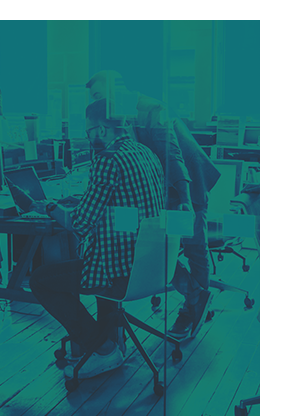 The winners of this year’s Killer Content Awards (known affectionately as the Finnys) represent the progressive brands that have trekked down the path of discovery to enhance their content and campaigns. Click through the below experience to learn more about the awards categories and our 33 winners. Enjoy! 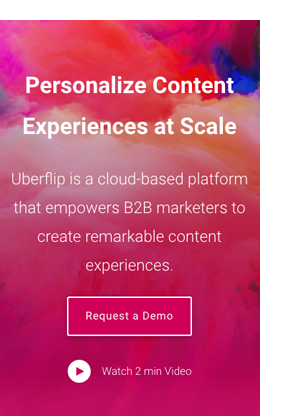 Uberflip is a platform for marketers to create, manage and optimize content experiences, so that content can be fully leveraged by all company stakeholders at every stage of the buyer journey.